Thank you for learning more about EOG.  Welcome to our page geared toward organizations, municipalities and groups interested in learning more about Expedition Old Growth. We have included links to various documents that can help you understand our focus, opportunities and assist in presenting to your decision makers. CLICK ON THE LINK TO OPEN THE DOCUMENT.